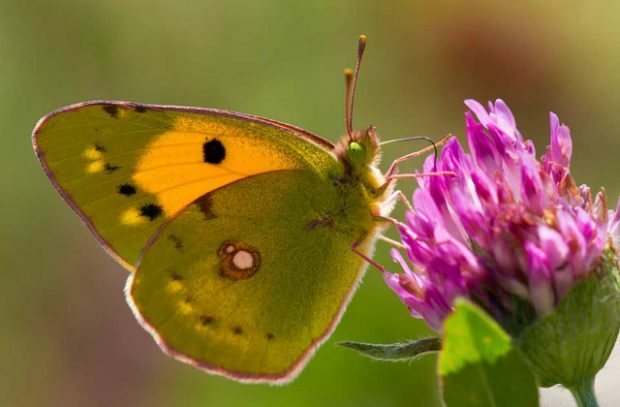 On today's blog we're looking at this year's Big Butterfly Count, the UK, France, Germany and Luxembourg calling on the EU to restrict ivory trading and Minister Coffey's announcement of £40m extra funding for flood protection. There is coverage this morning of Sir David Attenborough’s call to people to get involved in this year’s Big Butterfly Count, which kicks off today (Friday). The Big Butterfly Count is a nationwide survey which aims to help assess the health of our environment. It launched in 2010 and last year more than 60,000 people took part and provided crucial data. Sir David appeared on BBC Breakfast and the Count is also covered this morning by The Times online andGuardian online. A cause for great concern over recent years is that many of our once common and widespread species like the large white, small copper and gatekeeper have started to struggle, mirroring the declines of rarer species. Butterfly Conservation has also revealed that butterflies are declining faster in our towns and cities than in the countryside. So please take part in the Big Butterfly Count this summer, we need to know, now, more than ever before, just what is happening to butterflies in our towns, in our gardens and in our countryside. He also pointed out the important role of nature in improving mental health, saying being in nature "offers us all precious breathing space away from the stresses and strains of modern life". Our 25 Year Environment Plan also sets out ambitious plans to reverse the decline of many species, including butterflies, and create a new Nature Recovery Network to help wildlife survive and thrive. We’ve also committed to publishing a new strategy for nature, building on our current strategy, Biodiversity 2020. We will ensure the strategy joins up with other plans and strategies, including the National Pollinator Strategy. The Environment Secretary has been clear we must act to restore nature and deliver a cleaner, greener future. That is the goal of our 25 Year Environment Plan and it is why we will bring forward the first Environment Bill for 20 years. Environment Secretary, Michael Gove has joined his counter-parts in France, Germany, and Luxembourg as a joint-signatory to a letter to the EU Commission calling for tougher restrictions on ivory trade in Europe. It was suggested that the upcoming London Illegal Wildlife Trade Conference in October 2018 could provide a platform for the EU to announce further restrictions. Environment Minister Thérèse Coffey announced today that thousands of properties across England will be better protected against the threat of flooding thanks to a multi-million pound investment by the government. 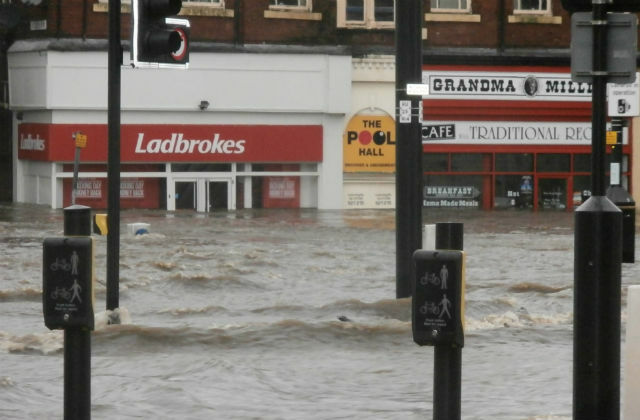 The £40 million extra funding will better protect more than 7,000 properties including over 5,000 homes, and help support economic growth and regeneration in areas that have suffered from flooding in recent years. A number of outlets including BBC News, Manchester Evening News, Bury Times and Rochdale Online have covered the announcement. BBC Radio Norfolk and Radio Manchester reported on the story in their evening news bulletins, while BBC North West Today featured a package on the funding this afternoon, with further coverage expected this evening. This additional money is part of our £2.6 billion investment from 2015 to 2021 to fund 1,500 flood defence schemes which will better protect 300,000 homes across the country. This extra funding for flood defences will unlock schemes that will better protect thousands of homes and businesses against flooding, supporting regeneration in important towns and villages in the north and coastal communities. It will boost our resilience as a nation and help our communities to grow and prosper. Five of the flood schemes in the north of England will receive nearly half of the funding adding to the £3.4 billion already invested into the Northern Powerhouse.